What is CTI KOREA all about? CTI Korea는 무슨 일을 할까요? 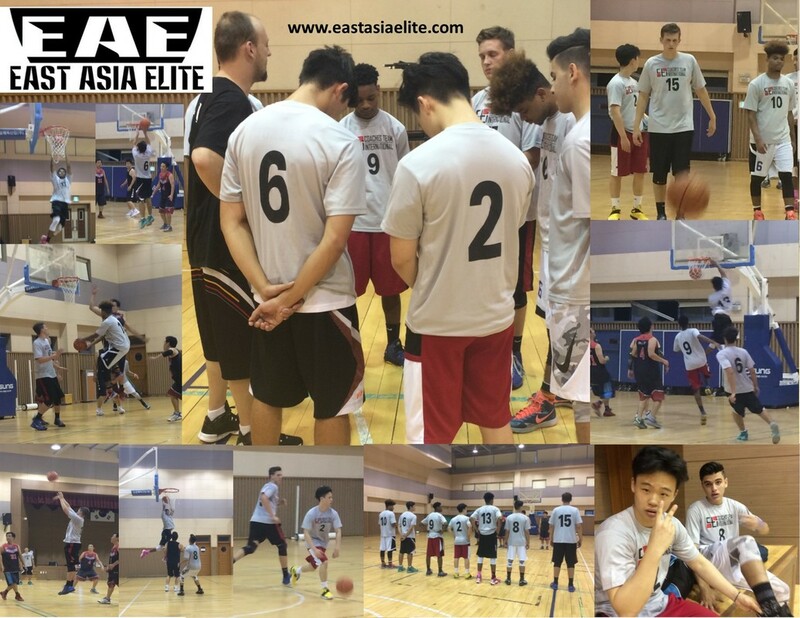 Contact ctisports4asia@gmail.com if you want to know more! 더 알고 싶다면 ctisports4asia@gmail.com에 문의하십시오! ​CTI Korea is Coaches Team International's official faith based extension registered in South Korea. CTI 코리아는 코치스 팀 인터내셔널의 정통신앙(믿음)을 기반으로 한 한국에 공식으로 등록된 비영리 단체입니다. It continues the overall mission of CTI which encourages coaches, athletes and fans worldwide to develop the gifts and passions God has given them and use them to make the world a better place. 저희들은 이 단체를 통해 전세계의 코치, 운동 선수 및 팬들이 하나님께서 주신 선물과 열정을 개발하고, 세상을 더 좋은 곳으로 만들기 위해 이 선물과 열정을 사용하도록 장려하는 CTI의 전반적인 사명을 계속 이어 나가고 있습니다. God has blessed CTI's work throughout Asia and is now taking its programs such as the Coaches Academies, East Asia Elite and Next Level Youth Skills Training (camps) and using them to focus on the Korean people on both sides of the DMZ. 하나님께서 아시아 전역에 걸쳐 CTI의 사업을 축복 해 주셨고, 코치 아카데미, 동아시아 엘리트, 차세대 기술 훈련 (캠프)과 같은 프로그램을 통해 DMZ 양측의 한국인들에게 초점을 맞추고 있습니다. CTI Korea will also include the work and vision of Project uNKnown (CTI's unique North Korean Project) and promote peace and diplomacy on the Korean Peninsula. CTI 코리아는 Project uNKnown(CTI의 독특한 북한 사업)의 사업과 비전을 포함시키고 한반도의 평화와 외교를 촉진 할 것입니다. CTI Korea also includes the mission of offering hope to the Korean people and showing them that they are worth more and have a greater purpose then that of what society and culture defines. 또한 CTI 코리아는 한국인들에게 희망을 선사하고 사회와 문화가 정의하는 것보다 더 가치 있고 더 큰 목적이 있음을 보여주는 사명을 포함합니다. South Korea continues to climb higher in suicide rates while those who claim faith, purpose and church attendance is falling at a historical rate. 한국은 자살률이 계속 높아지는 반면 믿음, 목적, 교회 출석은 역사적인 속도로 떨어지고 있습니다. CTI Korea will also be committed to developing athletes to achieve their goals in their sports and helping to promote healthy competition and higher level athletes. CTI 코리아는 또한 스포츠에서 자신의 목표를 달성하고 건강한 경쟁과 높은 수준의 운동 선수를 육성하도록 돕는 운동 선수 개발에 전념 할 것입니다. 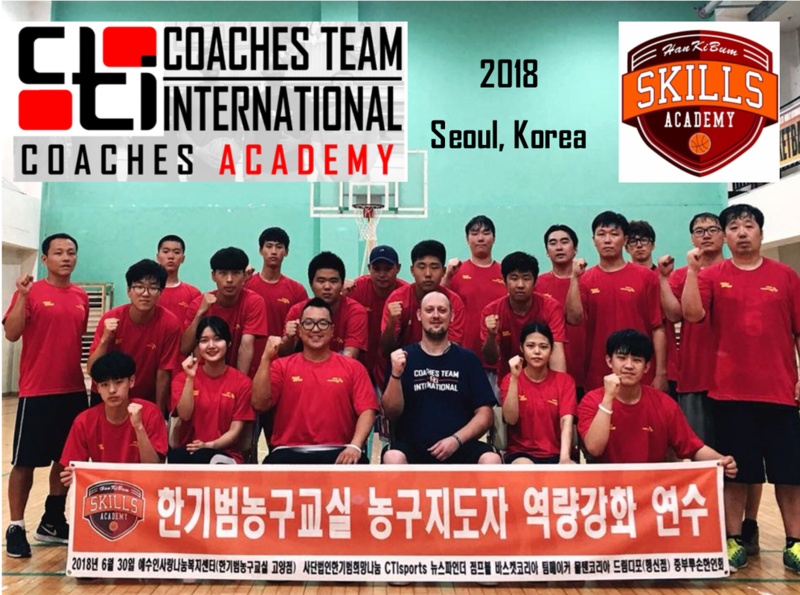 CTI Korea will also emphasize training coaches to not only be better in their field professionally but to also help them understand that they have an important job of impacting their athletes in a way that very few can. 또한, CTI 코리아는 운동선수들이 그들의 전문적인 분야에서 더 나아질 뿐만 아니라, 그들이 소수만이 할 수 있는 방법으로 다른 운동 선수들에게 영양을 줄 수 있는 중대한 역할이 있다는 것을 이해시킬 수 있도록 코치들을 훈련하는데 중요성을 강조 할 것입니다. 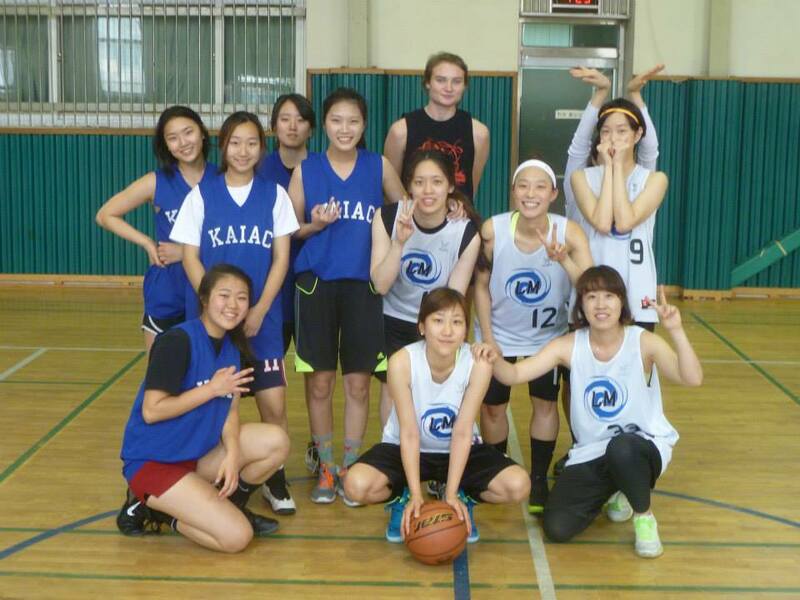 CTI Korea is also very committed to helping the Korean and International church communities learn and utilize the platform of sports to not only help grow their specific community but to also build the overall Kingdom of Christ as a whole. CTI 코리아는 한국과 국제 교회 공동체가 스포츠의 기반을 배우고 활용하여 특정 지역 사회를 성장시키는 것뿐만 아니라, 전체 그리스도의 나라를 건설하기 위해 도움을 주는 것에 전념하고 있습니다. CTI Korea depends entirely on donations and volunteer support to build its programs and is excited to have you on our team. CTI Korea는 전적으로 프로그램 기획에 대한 기부 및 자원 봉사 지원에 의존하고 있으며, 여러분들께서 우리 팀과 함께 해주시기를 기대합니다. Please CLICK HERE to learn more how to give to this awesome ministry and email us to learn more about how to help or get involved. 이 멋진 사역에 어떻게 후원하실 수 있는지에 대한 더 자세한 정보를 얻으려면 여기를 클릭하시고 도움 혹은 참여하고 싶으시면 우리에게 이메일을 보내주세요.